For many years, possibly centuries, the Power Rangers have been the defenders of the universe, no matter what universe, galaxy, dimension, or time they were from. They've defeated evil every time it shows its face. They should be legends everywhere by now, but how well-known are they? 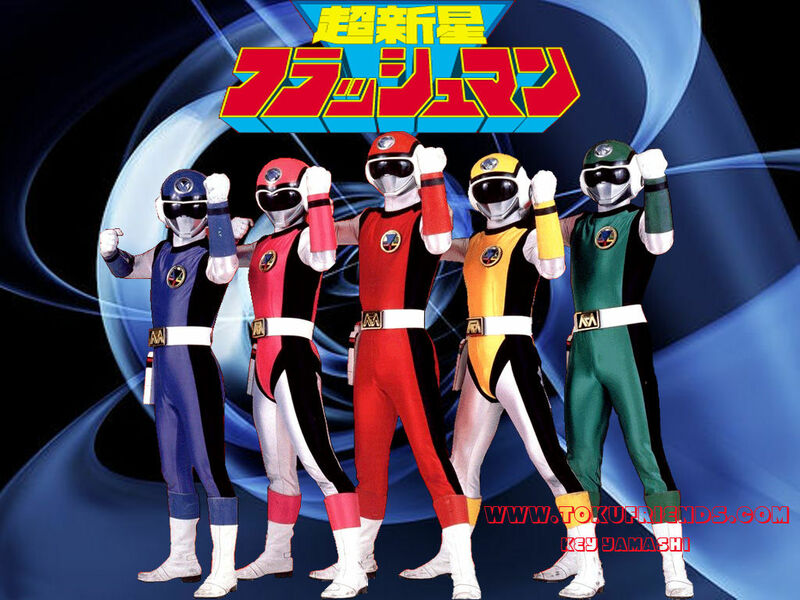 To Earth: There were no teams of Power Rangers on Primary Rangerverse Earth before, but this team became known to the people of Angel Grove very quickly after Mighty Morphin's first appeared. To Villains: Unknown. They may be aware of Power Rangers since there seem to be Power Rangers from planets other than Earth and Power Rangers may have existed for centuries to thousands of years. To Earth: The Alien Rangers were not recognized as Power Rangers when they first arrived on Primary Rangerverse Earth due to Master Vile's spell reversing the Earth and the peoples' memories to the time long before there were Power Rangers on Earth. 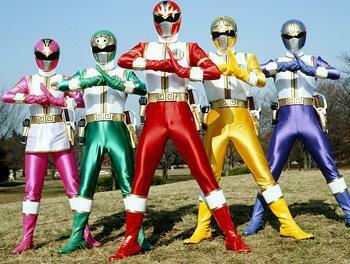 The Alien Rangers became known in their first battle. They were forgotten after Vile's spell was undone. 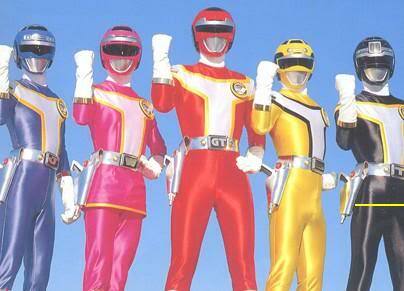 To Villains: Vile, Zedd, Rita, and their minions recognized them as Power Rangers. 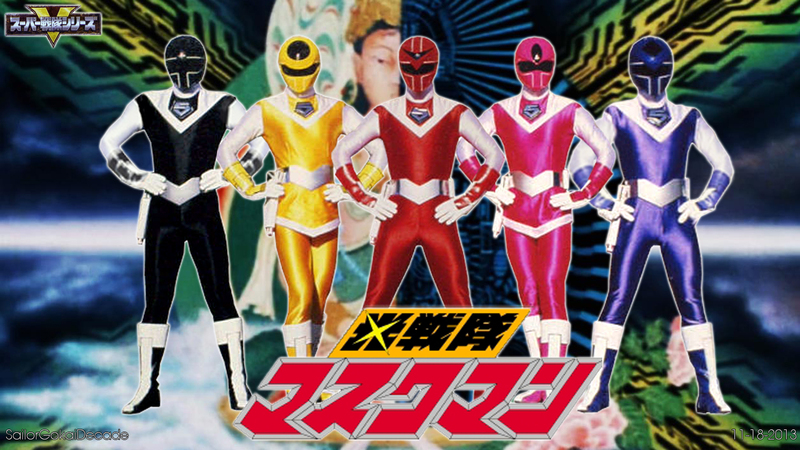 To Earth: The people of Angel Grove on Primary Rangerverse Earth never encountered the Zeo team before, but they were recognized as Power Rangers. To Villains: The Machine Empire had never heard of Power Rangers before the first encounter with the Zeo team. 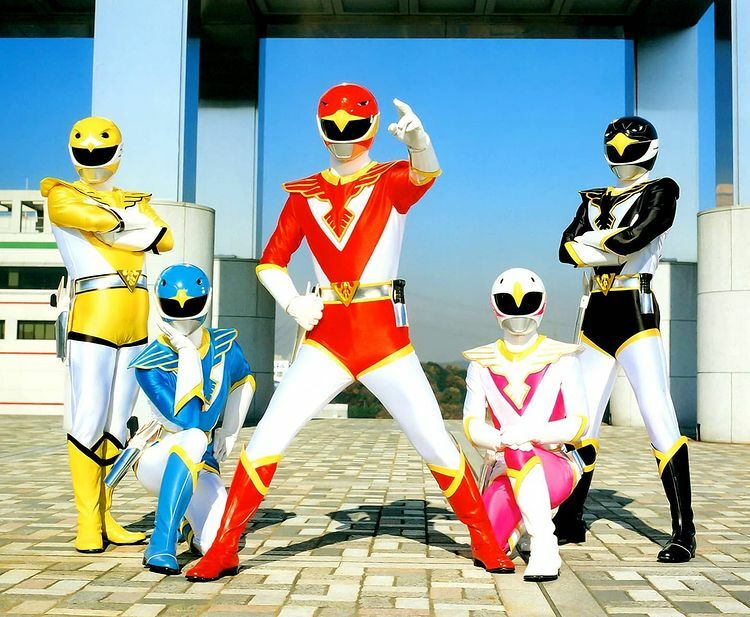 To Earth: The people of Angel Grove on Primary Rangerverse Earth never encountered the Turbo team before, but they were recognized as Power Rangers. To Villains: Divatox and her pirate crew had heard of Power Rangers before the first encounter with the Turbo teaam. To Earth: The people of Angel Grove on Primary Rangerverse Earth never encountered this team before, but they were recognized as Power Rangers. To Villains: They were known to the United Alliance of Evil, considering many of the members had encountered Power Rangers before. To Earth: The people of Terra Venture from Primary Rangerverse Earth had heard of Power Rangers, but didn't know that they were real until they encountered this team. Perhaps some of the people were from Angel Grove. Earth most likely became familiar with this team through reports being sent from Terra Venture to Earth during or after the season. To Villains: Scorpious and his followers, and Captain Mutiny and his followers had never heard of Power Rangers before their first encounters with the Lost Galaxy team. 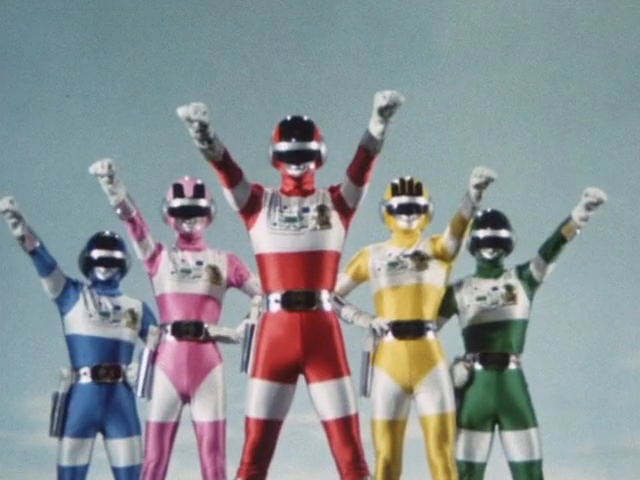 To Earth: The people of Mariner Bay on Primary Rangerverse Earth never encountered Power Rangers before, but this team was recognized as Power Rangers. To Villains: The demons automatically knew that they were dealing with Power Rangers upon the team's first appearance. To Earth: The people of Silver Hills on Primary Rangerverse Earth in the year 2001 never encountered Power Rangers before, but this team was recognized as Power Rangers. In the year 3000, Power Rangers should be more familiar to the world and this team should be recognized as Power Rangers. To Villains: The mutants from the year 3000 automatically knew that they were dealing with Power Rangers upon the team's first appearance. This is due to the Power Rangers being part of law enforcement in the year 3000, which means Power Rangers would have been around for more than a thousand years. To Earth: The city of Turtle Cove on Primary Rangerverse Earth had Wild Force around for a year prior to the beginning of the Wild Force season (the year Time Force was battling Ransik and his mutants). It's not clear how well-known Power Rangers were to Turtle Cove prior to this team's first appearance. To Villains: Master Org (Victor Adler) may have been familiar with Power Rangers having been around since before the Mighty Morphin Power Rangers appeared. It is not known if Jindrax and Toxica were familiar with Power Rangers and they've been around for 3,000 years. The newborn Orgs and resurrected Orgs were not familiar with Power Rangers. To Earth: In Blue Bay Harbor on Primary Rangerverse Earth, some people did not believe in Power Rangers. It's possible that a majority of the world didn't believe in them or never heard of them. Only a few people in Blue Bay Harbor knew about Power Rangers. To Villains: Lothor automatically knew that he was dealing with Power Rangers upon this team's first appearance. To Earth: It is not clear how well-known Power Rangers were to the city of Reefside on Primary Rangerverse Earth. Mesogog stated that Reefside City was aware of who Lothor was. It's possible that Reefside City is right by Blue Bay Harbor and may have heard about their Ninja Storm Rangers, which would have made Reefside City aware of Power Rangers prior to Dino Thunder's first appearance. To Villains: They automatically knew that they were dealing with Power Rangers upon this team's first appearance. To Earth: The Primary Rangerverse Earth and beyond were familiar with Power Rangers since in the year 2025, they are law enforcement for the galaxy. 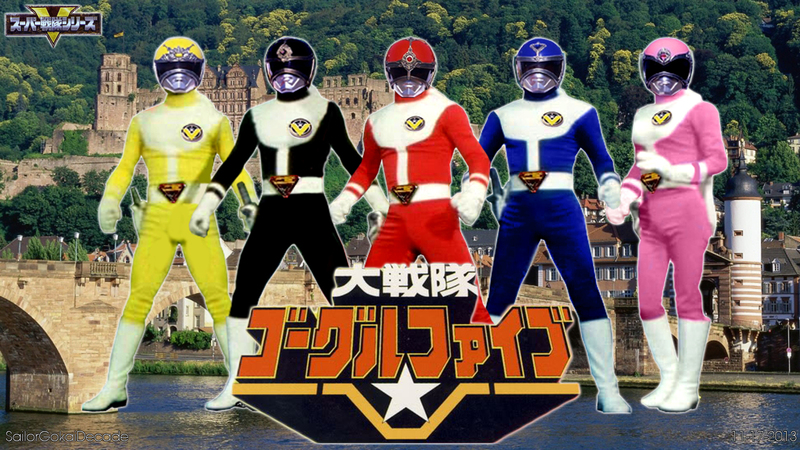 To Villains: The Troobian Empire automatically knew that they were dealing with Power Rangers upon the team's first appearance. To Earth: It's unclear how well-known the Power Rangers were in the city of Briarwood on Primary Rangerverse Earth prior to this team's first appearance. To Villains: It's unclear how well-known the Power Rangers were to the forces of Dark Magic prior to this team's first appearance. To Earth: It's possible that Power Rangers were not known to San Angeles on Primary Rangerverse Earth prior to this team's first appearance. In the team-up episode "Once a Ranger Part 1" five of the past Rangers read an article that declares them "new". To Villains: None of the groups of villains knew about Power Rangers prior to their first appearance, except for Thrax (the son of Rita Repulsa and Lord Zedd). Thrax knew how his parents turned to good, so he must have known about the Power Rangers. To Earth: The city of Ocean Bluff on Primary Rangerverse Earth were familiar with Power Rangers. When RJ asked this team if they had ever heard of the Power Rangers, Casey (Red Ranger) responded "Yeah. Who hasn't?" 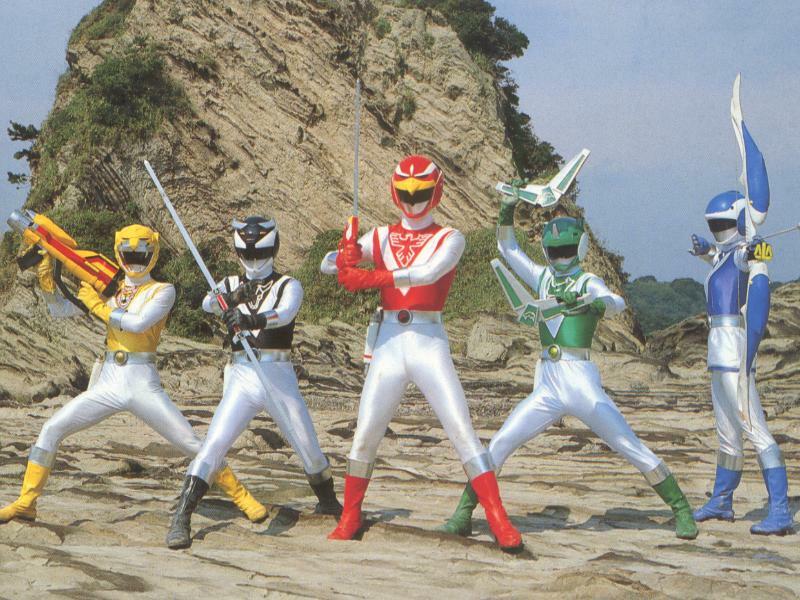 To Villains: Dai-Shi and his clan had never heard of Power Rangers prior to this team's first appearance. To Earth: They are not known to Primary Rangerverse Earth as this team exists in a secondary Rangerverse. There's no way of knowing if the Earth in this alternate dimension was familiar with Power Rangers prior to this team's first appearance (which occurred one year prior to the season). To Villains: unknown. There's no way of knowing if the Venjix Virus or his robot army was familiar with Power Rangers prior to this team's first appearance (which occurred one year prior to the season). In addition, this group of villains and team of Rangers exist in an alternate dimension. To Earth: It's unclear how well-known the Power Rangers were in the city on Primary Rangerverse Earth prior to this team's first appearance. To Villains: The Nighloks were familiar with this team having faced many generations of Power Rangers Samurai, but it's not known if they were aware that there were many other teams of Power Rangers, besides this one. To Earth: It's unclear how well-known the Power Rangers were in Harwood County on Primary Rangerverse Earth prior to this team's first appearance. For some time this team was not recognized as super-heroes. After saving the people several times, Megaforce become well-known to the city. To Villains: Emperor Mavro, his sons, and his entire Armada knew absolutely nothing about Power Rangers or humans. This means that these villains possibly came from a galaxy very, very, very far away. To Earth: They are not known to Primary Rangerverse Earth as this team exists in a third Rangerverse. 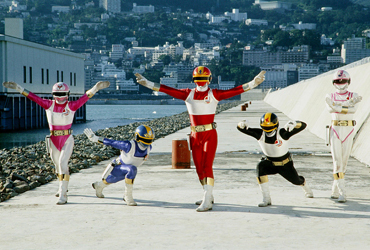 It is unclear how well-known the Power Rangers were in Amber Beach prior to this team's first appearance (which occured prior to the season's beginning). To Villains: Sledge and his forces have been alive for more than 65 million years. They recognized Tyler and Shelby as Rangers when they first morphed. When the Power Rangers went back in time 65 million years, Sledge and his crew were familiar with Power Rangers even then. This suggests that Power Rangers have been around for millions of years. To Villains: Galvanax, Madame Odious, and the other Galaxy Warriors are familiar with Power Rangers. If anyone has any information regarding this matter, don't be afraid to share. @PRThunder I don't believe Megaforce was that well known in regards to the civilians at first since that lady Noah ended up saving wasn't sure if he was a hero or not but I do believe they eventually became well known to the city based on the kid that was pretending to be a Ranger as well as based on the reactions of the civilians after Mavro sent out his message claiming the Rangers were defeated/destroyed. However whether they had any knowledge of the previous Rangers... that is something that we cannot answer. In regards to the Alien Rangers they actually were forgotten about once the Zeo Crystal fixed the manipulation of time spell since the Rangers' identities were revealed in the past but Bulk and Skull did not recognize Cestro when they saw him on Earth. I believe you are correct in regards to Megaforce, but what kid was pretending to be a Ranger? I don't recall a kid, unless you're talking about that guy Jordan who claimed to be the Red Ranger. My best guess is that Power Rangers and the Megaforce team were not well-known in that city until after the day the Rangers beat Virox (the monster that was turning people into Loogies). At first, they were just sightings from "Mega Mission" (Ep 1) to "Going Viral (Ep 3). By "Stranger Ranger" (Ep 4) they were well known.